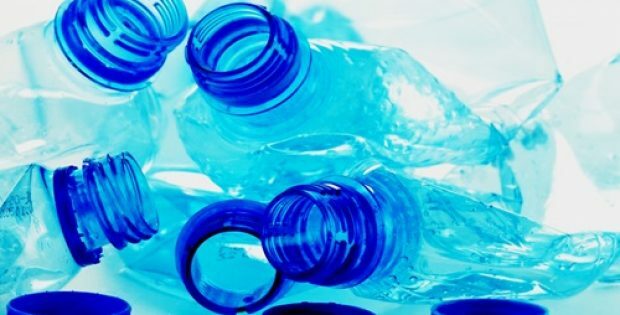 With an aim to prevent plastic waste from going to landfills, Marks & Spencer Group Plc (M&S), the British multinational retailer, has introduced a new recycling scheme in about eight M&S stores and twenty primary schools. Apparently, a major reason behind the launch of the pioneering recycling system is that many local council-led recycling systems decline to take certain types of plastic. The new scheme intends to recycle plastic packaging that would otherwise end up in landfills. Sources with knowledge of the matter stated that plastic recycling bins are most likely to be set up in numerous schools as well as M&S stores. The plastic accumulated in the bins will be recycled into furniture, playground equipment, and store fittings. The bins, which are themselves made from recycled plastic, will allow school children and customers to chuck certain non-recyclable packaging like crisp packets, cosmetics containers, sauce sachets, and black ready-meal trays, as they are not recycled by the councils. Laura Fernandez, Senior Packaging Technologist at M&S, was reported saying that the retail giant is committed to cut down on the use of plastic and has already started eliminating non-recyclable packaging from its products. She further commented on the latest move and said the company continues to strive towards its plastic reduction goals and help the next generation enjoy a plastic-free, harmless environment. The new ‘Take-back’ scheme has been initially launched in Food & Beauty sections at M&S stores in UK’s Cribbs Causeway, Waterside, Loughton, Westfield Stratford, Tolworth and more places. The initiative, for the record, follows a three-month trial at M&S’s store in Tolworth, where it succeeded in removing plastic packaging from more than ninety lines of fruits & vegetables. Reportedly, the recycling bins will be installed at schools in collaboration with the Wastebuster Group, which is expected to teach pupils about the importance of reducing and recycling plastic waste.